Sometimes it’s hard to stay on top of everything that’s going on in the Stephen King Universe. There are so many projects underway or about to get underway or that could possibly some day get underway that it boggles the mind. This is a new Golden Age for King, especially when it comes to the various adaptations of his work to screens large and small, silver and otherwise. I’m here to help you keep track! Welcome to the first column of 2019, and what news we have for you! 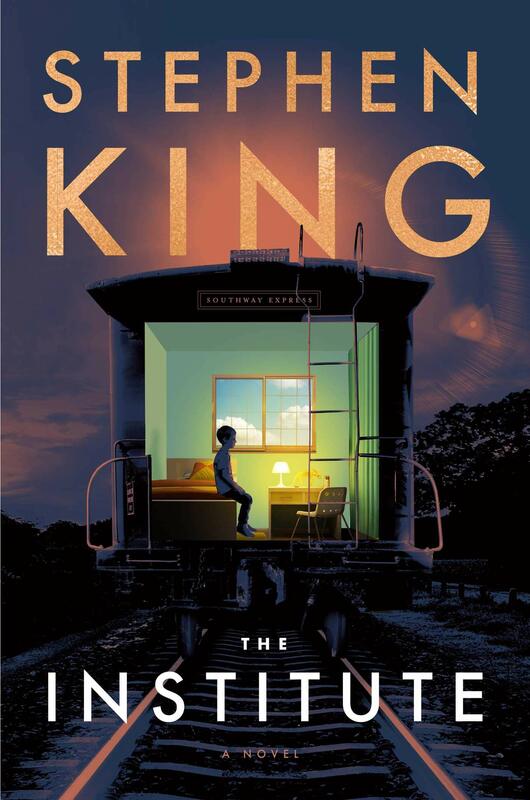 First off, King’s next novel from Scribner was announced this week: The Institute will be released on September 10, 2019. Here’s the tag line: “As psychically terrifying as Firestarter, and with the spectacular kid power of It, The Institute is Stephen King’s gut-wrenchingly dramatic story of good vs. evil in a world where the good guys don’t always win.” More information about the plot can be found here. Entertainment Weekly revealed an exclusive excerpt from the novel, which you can see here. The Hodder & Stoughton description of the plot is somewhat different from the Scribner synopsis. It can be found here. The studio behind Doctor Sleep seems excited enough by the final product that they moved the release forward from January 2020 to November 8, 2019. The HBO adaptation of The Outsider is in full swing, with the announcement of several key cast members. Ben Mendelsohn (Ralph Anderson), Cynthia Erivo (as Holly Gibney), Bill Camp (Howie Gold), Mare Winningham (Jeannie Anderson), Paddy Considine (Claude Bolton), Julianne Nicholson (Mercy Maitland), Yul Vázquez (Yunis Sablo), Jeremy Bobb (Alec Pelley) and Marc Menchaca (Jack Hoskins) will be regulars, with Hettienne Park (Tomika Collins) and Michael Esper (Bill Samuels) set to recur. “Survivor Type” will be one of the stories adapted in Greg Nicotero’s new version of Creepshow, which will launch on Shudder later this year. Filming for the third season of Mr. Mercedes begins this month, and it has been confirmed that they will be adapting Finders Keepers this time around. Presumably the story will be rewritten significantly to get Bill and Holly into it earlier than they appear in the novel. “In the Tall Grass” will be a Netflix movie. Production took place last year in Ontario, and the film will appear on the streaming service sometime in 2019. “In the Tall Grass” and “Throttle,” King’s two collaborations with Joe Hill, will be included in Hill’s forthcoming collection Full Throttle. Also coming this year: the reboot of Pet Sematary [April 5], It (Chapter Two) [September 6, the weekend before The Institute], and the second season of Castle Rock on Hulu. Joyland is also supposed to be adapted as a series, although there’s been nothing new since this announcement last Halloween. Previous Previous post: Muse by James Renner: Just Announced Signed Limited Edition Hardcover Coming In May! 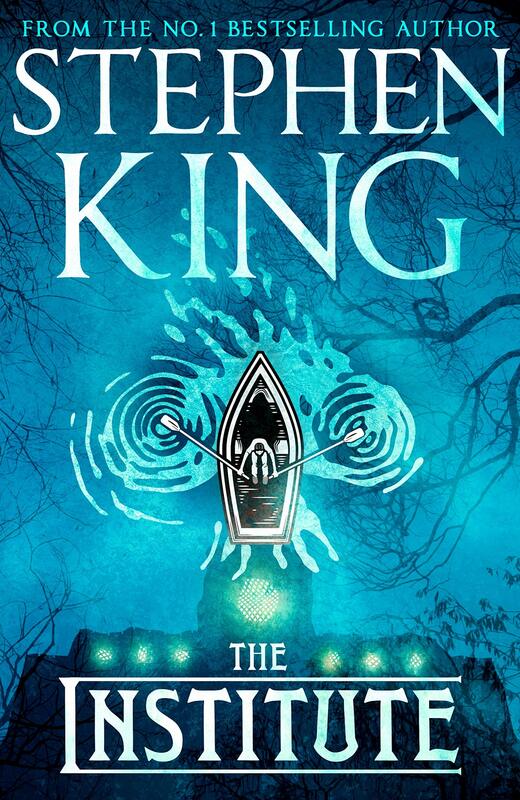 Next Next post: The Institute by Stephen King: As psychically terrifying as Firestarter with the spectacular kid power of It!